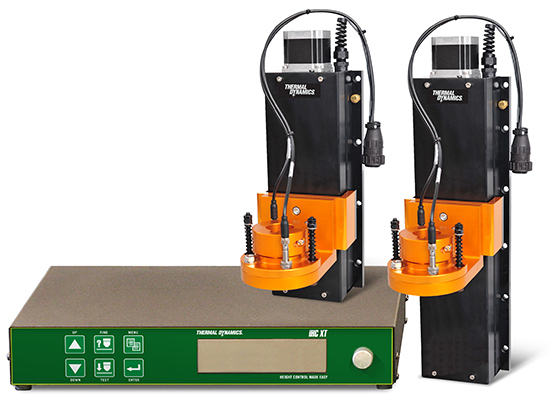 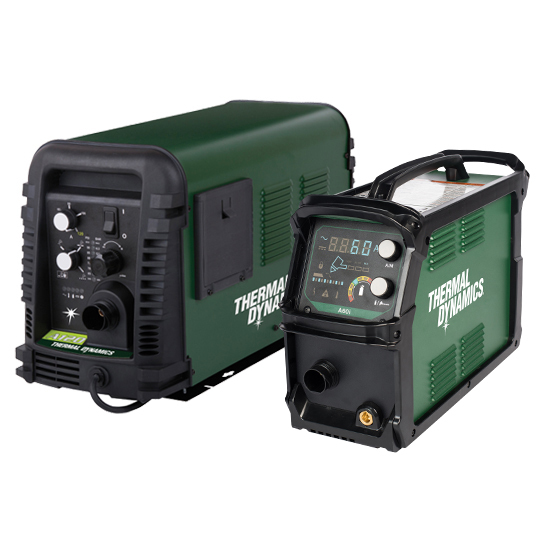 A-Series plasma system are designed for low-cost, high quality air plasma cutting. 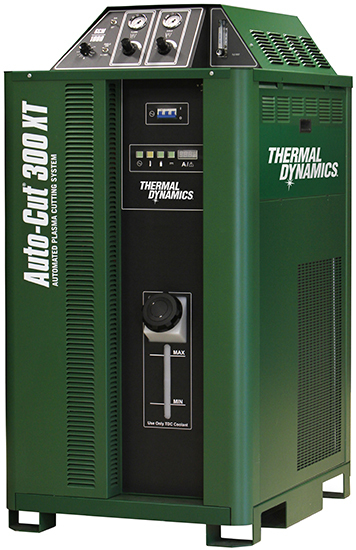 Auto-Cut plasma systems offer economical air plasma cut performance, as well as excellent cut quality for aluminum and stainless steel applications. 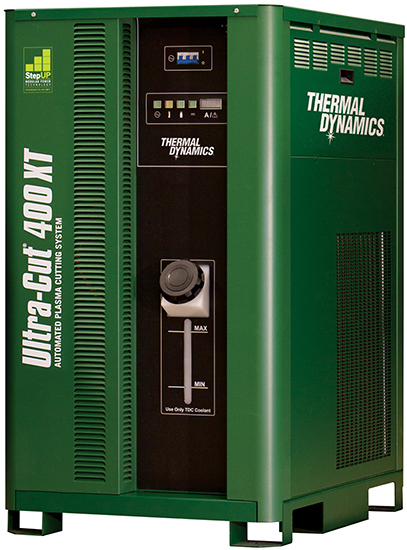 Ultra-Cut XT high precision plasma systems deliver the industry’s best precision cutting on mild steel, aluminum and stainless steel.